Meditation refers to a wide variety of practices in which individuals train their mind to induces a mode of consciousness. Meditation is well reported to have many holistic health benefits including increased happiness and reduced stress. The theta frequencies used in the “Zen Meditation” binaural beat are specifically tuned to induce a deep state of meditation for the listener. 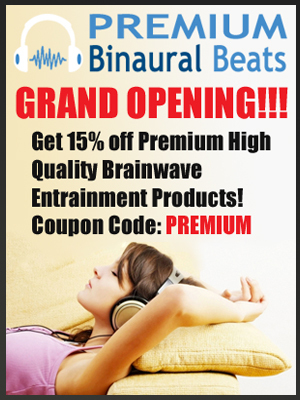 Download the Zen Meditation Binaural Beat today and begin meditating like the Yogi’s of India.